You asked for it and now you got it. 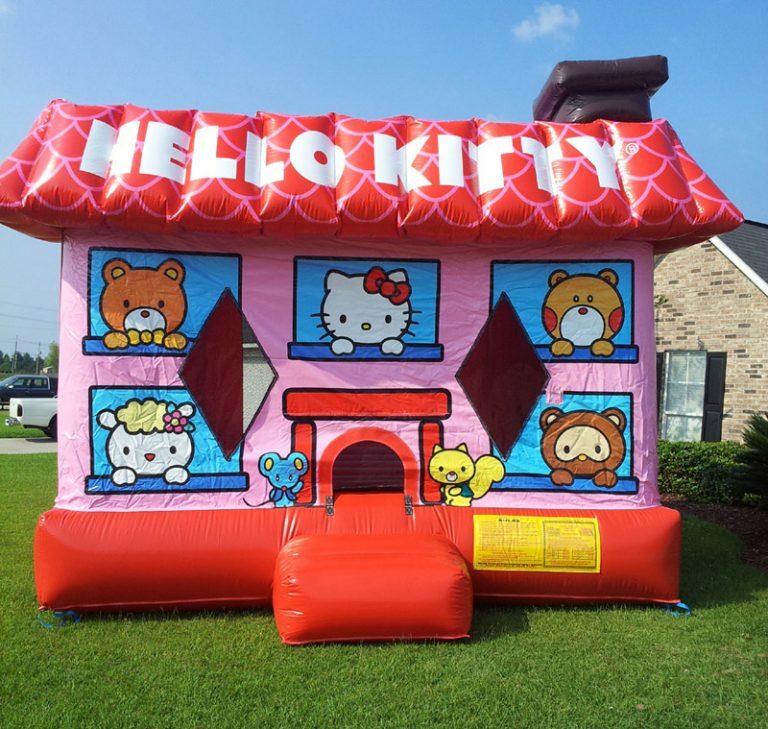 The Hello Kitty Bounce House is here. This inflatable is a 3d style inflatable with a chimney and roof. This is really nice looking inflatable and goes fast. Book it today!